Starting from 2019, the M/S "Lev Tolstoy" would be operating along so-called "Russian line". In other words, the ship will be carrying the Russian tourists from Moscow to Uglich, Kostroma, Nizhny Novgorod, Petrozavodsk, and St. Petersburg. The cruises will vary from 3 to 11 days long. This information has been publicly announced by the Cruise Ship operator "Vodohod". For two decades the ship has worked only on the route Moscow - St. Petersburg with foreign tourists, with the exception for several dates, when Russian citizens were also welcomed to join the cruise. 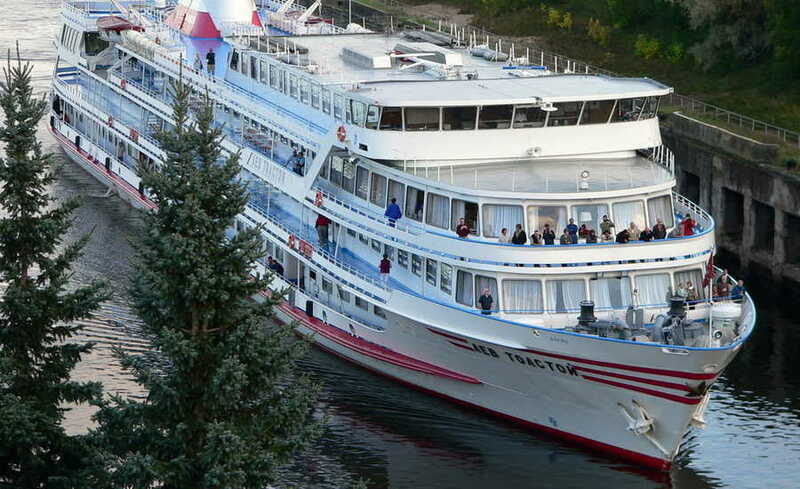 The four-deck M/S "Lev Tolstoy" has been built in Austria in 1979 by the project Q-056. In total, two ships have been constructed following this plan, the identical to "Lev Tolstoy" is M/S "Anton Chekhov". After the construction, the ship has been assigned to the Volga Shipping Company. From 1980 till 1987 the ship has operated under the 4th Main Directorate under the Ministry of Health of the USSR as a floating rest home for Soviet officials and cultural figures. The ship made non-standard cruises, for example, to Taganrog or Vyborg, and also worked on other directions. Since the late 1980s, ordinary tourists have also started to rest on the ship, but mostly foreign ones, as the cost of cruises on a luxury ship, to which Tolstoy belonged, was too expensive for Soviet and Russian tourists. Since the second half of the 1990s, the ship has completely switched over to serving foreign guests, and annual cruises between the two capitals. Such cruise ships as Nikolay Chernyshevsky 4* and Nizhny Novgorod 4* will continue working with foreign guests.